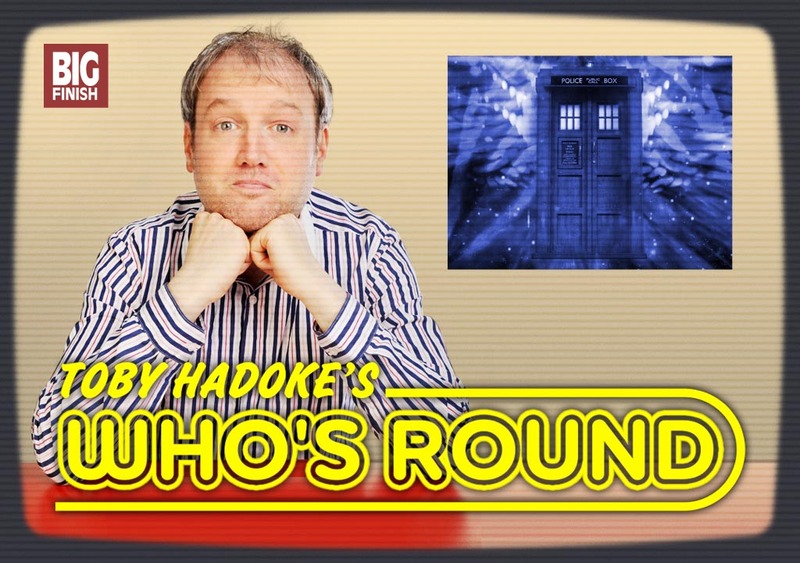 I am a professional actor, writer, stand-up comedian and sometime Doctor Who historian. My one man comedy show Moths Ate My Doctor Who Scarf went to the West End, got a Sony nomination when it transferred to radio, and toured the world. I currently host The 7th Dimension on BBC Radio 4 Extra. You can check my credentials by having a look around this website. For 2013 I have set myself rather a foolhardy – but I hope fun and interesting – mission. Doctor Who is 50 this year: my plan is to interview as many people involved with the programme as possible, and to put the results online as an audio podcast (a sort of internet radio show). If memories are scant, fear not. We need not confine ourselves to Doctor Who – in fact, it is you that I am interested in. I want you to feel free to steer the conversation to your wider credits, career highlights, passions, bugbears … anything, but most of all to enjoy yourself. All I need is one anecdote from whichever stories you have first hand knowledge of, so that I can cross them off my list. I will happily travel to meet you : in and around the London or Manchester areas would be certainly doable, but I’m not ruling out anywhere as comedy involves a lot of travel so I might end up passing by your way anyway. I am a slave to the itinerant nature of being a jobbing actor and comic, alas, so batting about availability might be an annoying process initially: if you leave your contact details as a comment on this blog they will remain private as said comments can’t be published without me doing so (which I won’t). Failing that, I am on Facebook as Toby Hadoke and Twitter as @TobyHadoke. The interview itself will only take about 30 minutes. If we can’t meet up, I can do the whole thing on Skype so no-one even has to leave their house. The podcast will be free, and I am not getting paid, so I’m afraid that there is no remuneration. The best I can offer is to buy you a drink or two, or maybe coffee and a cake. I will ask you to nominate a charity which we will encourage listeners to donate to at the end. I hope that this is of interest and that you would like to take part. Thanks for reading.